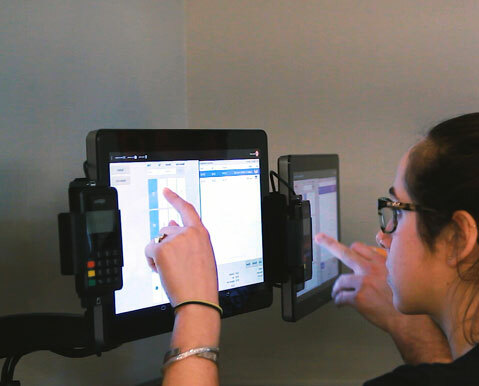 Toast Kitchen Display System (KDS) seamlessly connects your front of house and kitchen staff so they can deliver unforgettable meals. All the practical insights you need, at your fingertips. Keep your back of house running smoothly. 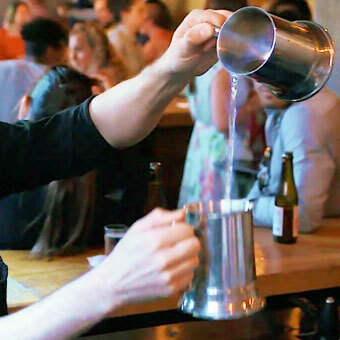 Turn every guest into a regular. A system that can actually handle the heat of the kitchen. Rated for a higher temperature and greater durability than iPad screens. Mount your KDS anywhere in your kitchen without losing visibility. Items are fired directly to the KDS as soon as the guest orders, allowing the kitchen to start preparing items seconds later. 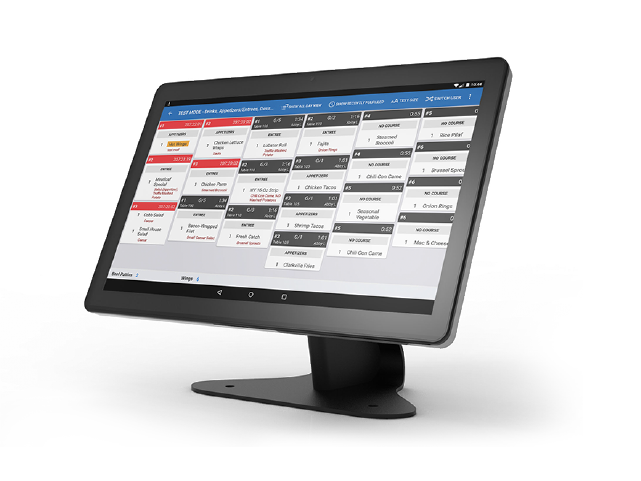 Aggregate all orders from kiosk, online ordering, and third-party channels on your KDS. Give everyone in the kitchen the visibility they need to prepare a top-notch meal, effortlessly. Spend more time focused on preparing food than counting tickets. Route orders to the correct station – whether it's dine-in, takeout, or delivery. 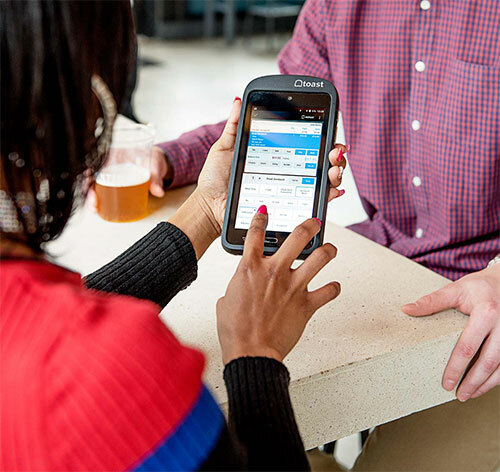 Dig into your ticket times by prep station to identify bottlenecks. Technology that allows your team to focus on delivering amazing guest experiences. Send notifications directly to your guests or your servers' handhelds when orders are ready. Ensure one dish doesn’t get cold while another is still on the grill. Digital tickets can't get dropped in the fryer. Put modifications and allergens front and center so dishes aren't sent back. 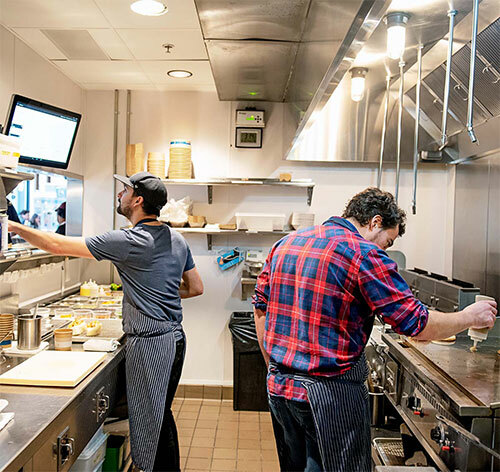 "By eliminating paper tickets and using kitchen display systems, we can get the chefs on the line to focus on what matters - product quality and product consistency." Consider these products alongside Toast KDS to power your restaurant's success. Delight your guests while growing your revenue when you add Toast Go™ and Toast KDS to your restaurant. 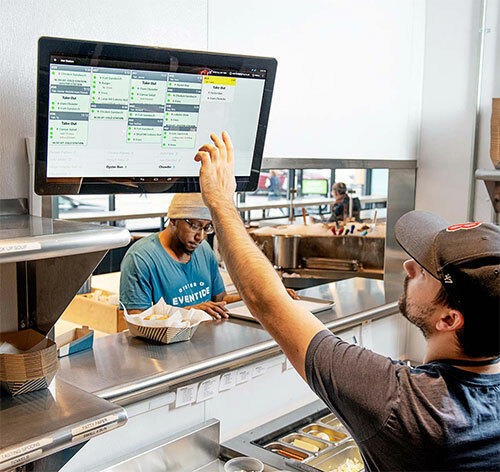 Reduce errors and increase efficiently by routing takeout and delivery orders directly to your KDS screens.